Also signing the letter is Michael Karadjis, a member of the Australian pseudo-left organization, Socialist Alliance, with a long and filthy record of promoting imperialist interventions around the world in the name of “human rights,” from Kosovo to Timor, Libya and Syria. 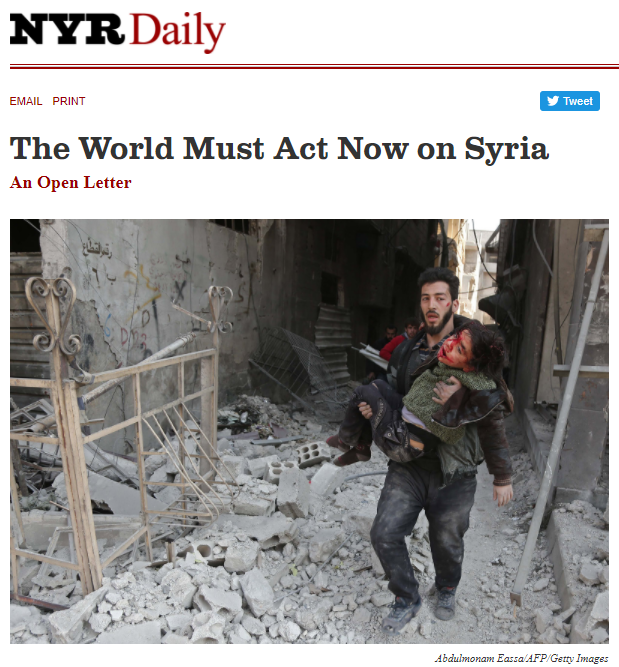 On Syria, he has authored pieces justifying a Syrian “rebel” commander eating the organs from the body of a slain soldier as only “minor cannibalism” and praising both the 2015 Turkish shoot-down of a Russian warplane and the Trump administration’s firing of 59 cruise missiles at a Syrian airbase last April. 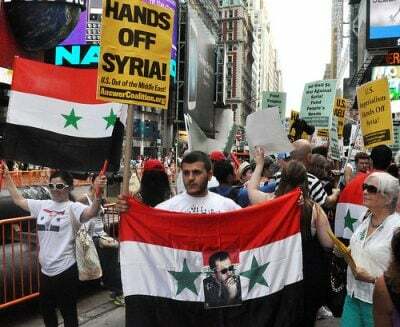 None of these pseudo-left signatories, who invoke the brutality of the government of Bashar al-Assad to promote imperialist intervention in Syria, have anything to do with genuine socialism or Marxism. 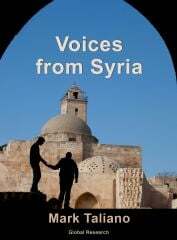 Assad’s regime, like those throughout the oppressed former colonial countries of the Middle East, is ultimately an expression of the incapacity of the national bourgeoisie to carry through either a genuine struggle against imperialism or a restructuring of the old colonial forms of rule along democratic lines. As Leon Trotsky’s Theory of Permanent Revolution established, that task can be accomplished only by the working class through the revolutionary overthrow of these regimes as part of the global struggle for socialism. It cannot—as these pseudo-lefts would have it—be contracted out to imperialism and its Islamist proxies.